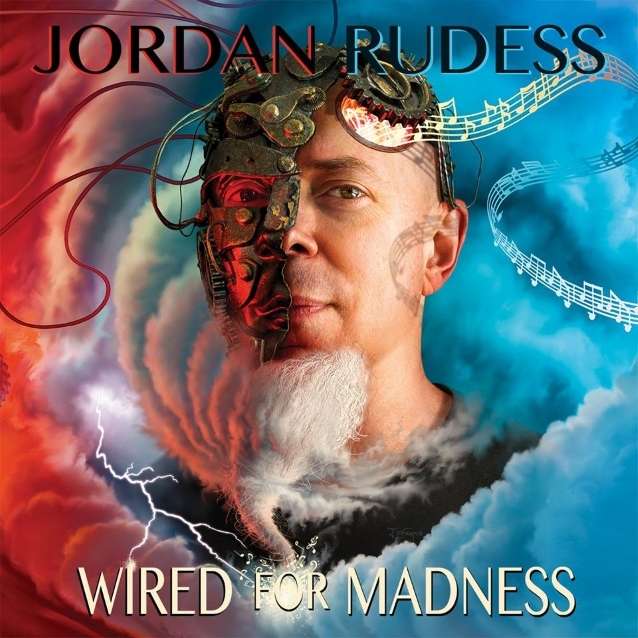 DREAM THEATER's Jordan Rudess will release his brand new solo album, "Wired For Madness", on April 19 via Music Theories Recordings / Mascot Label Group. 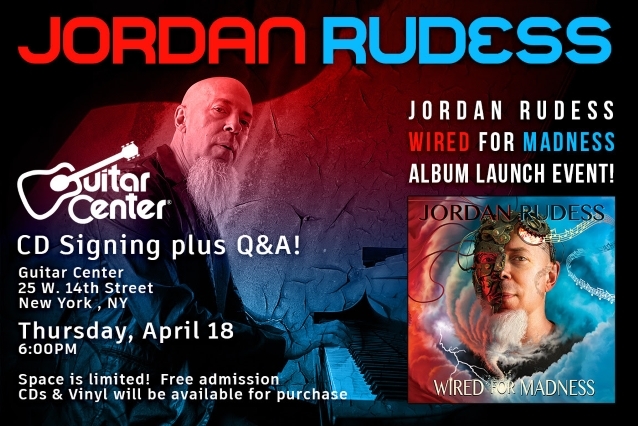 A launch party for "Wired For Madness" will be held on April 18 at Guitar Center on 14th Street in New York City. The event will include a CD signing and and question-and-answer session. 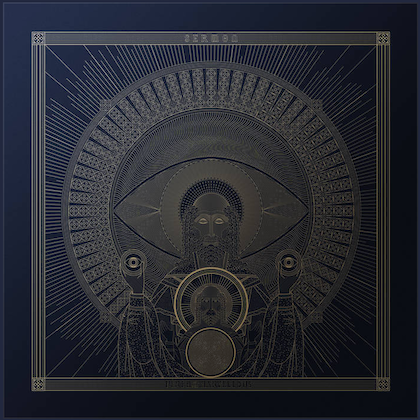 "Wired For Madness" bursts and flows forth with all of the drama, technique and melodicism that have become his musical hallmarks, the album also features the keyboard wizard handling many of the vocals. Renowned guests include drummer Marco Minnemann, DREAM THEATER frontman James LaBrie, guitarists Vinnie Moore, Guthrie Govan, Joe Bonamassa and John Petrucci. There are appearances by notable players including drummers Rod Morgenstein and Elijah Wood, among others. Jordan dispels any notion that it's a concept record. "It is not a concept album," he says. 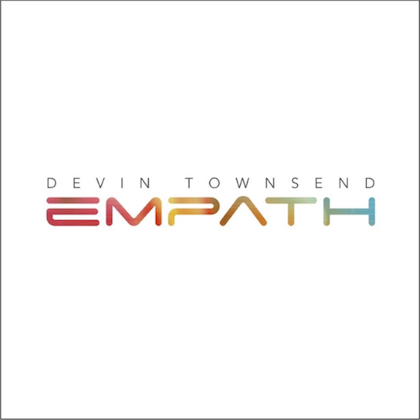 "However, the title track does have a story that I was envisioning while writing it. The idea was about a guy who wanted to go about a transformational process involving becoming partially computerized and robotic. His functionality as a human was noticeably diminishing and he takes advantage of a modern medical procedure to 'upgrade' and extend his physical and mental capabilities. Through the course (or curse) of this process he becomes more and more separated from the outside 'normal' world, allowing the computer front end to take over much of his day to day tasks and decisions. This leaves his mind free to travel between madness and spiritual enlightenment. After an angel visited him, the listener is left wondering whether he is experiencing true enlightenment or if he is moving out of the physical world to the next dimension." "There's even some blues!" says Rudess, "'Just Can't Win' is a dirty blues song! The DREAM THEATER guys call me Blues Man because, at 8 a.m., after sleeping on the tour bus, I sound like a reincarnation of an old blues man soul. I called in Joe Bonamassa and a full brass section to help make this song really happen. 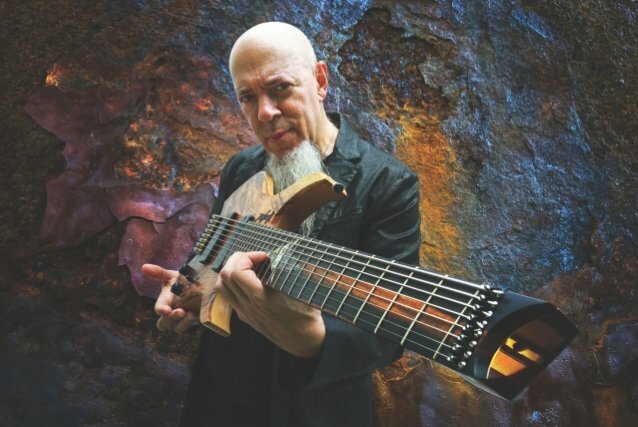 For my prog fans, this is Jordan Rudess in an alternate universe!" Rudess has been the full-time keyboardist with DREAM THEATER, since the recording of 1999's "Metropolis Pt. 2: Scenes From A Memory". Beyond DREAM THEATER, he has released a number of acclaimed solo works and has also blazed a trail in helping to evolve the art and science of keyboard controllers. He created the successful app-development company Wizdom Music, which has developed award-winning apps including; MorphWiz, which won the first-ever Billboard award for Best Music Creation App. Wizdom Music has also built apps for Intel, Microsoft and RIM. Rudess just keeps absorbing and processing what happens around him into new music and ideas. "I live to be creative," he says. "Give me my space and freedom to do my music and I'll be like an antenna to the thoughts and feelings around me. 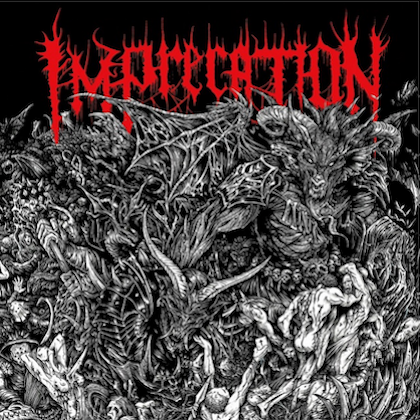 Of course, I get inspired by other music I hear. Could be anything from wild electronica, like Richard Devine or APHEX TWIN to classical music like a beautiful Chopin Nocturne." It all started with a curious mind and a furious set of little hands. He has gone to change the world of music in many wondrous ways, and his latest solo release is the next dynamic chapter in a book that's still being written.